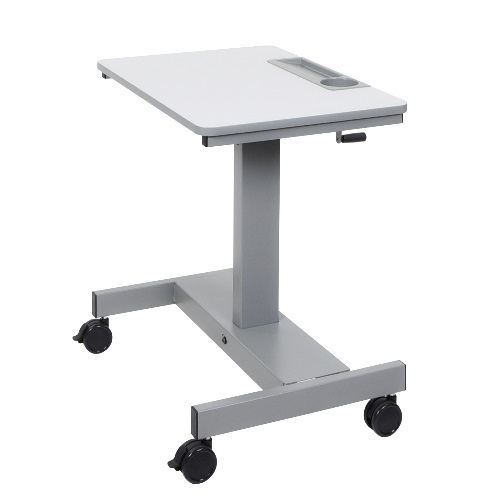 Create a healthy and active learning environment with Luxor’s adjustable height standing student desk. 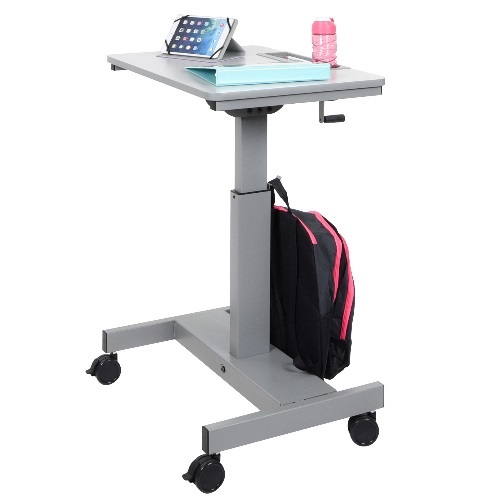 Research is increasingly proving the benefits of standing desks as the 21st century classroom revolutionizes itself for student wellness and individual learning stations. 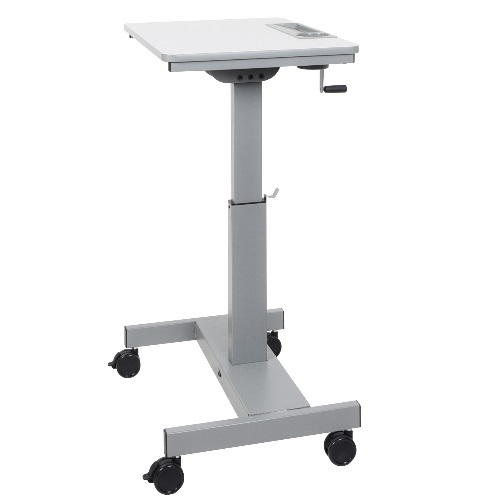 Height adjustable between 29" and 42"